I don't know what it was, but start testing it today and the same issue arise without clicking a single time rewind. Mission 3 (where you have to survive for 30 minutes), saving is failing. After I restarted the launcher, I can see it open for playing, but as the previous time cannot access it (failed to load map and kicked out to the B-net account menu). Wait. Did you download the cinematics addon? There was a bug related to it not being present that prevented certain maps from starting, Terran mission 3 being one of the missions. 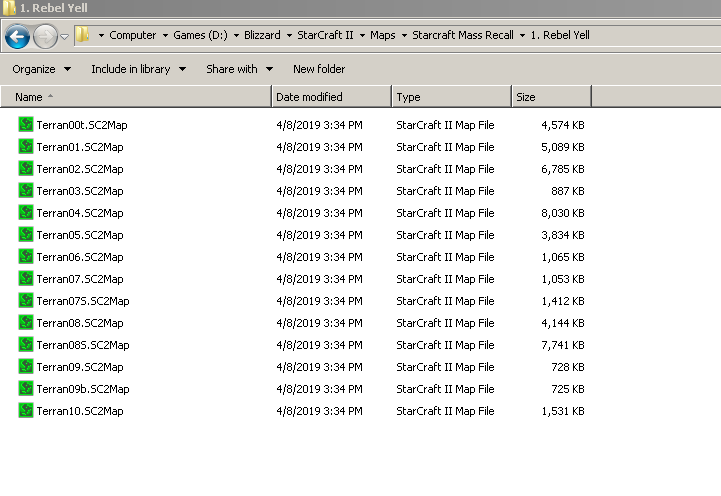 Note that if you did the manual install (not launching MR via shortcut) and download the addon, you might need to restart the launcher (from another mission or from map editor). EDIT: The cinematics is not on the "files" page, there should be a link on this page. Installing the cinematic doesn't solve the issue tho. I passed 2 campaigns on brutal. 1 or 2 first terran missions i passed without retry. And 5 or more zerg missions also. Others missions i make many tries and use loadings. But it's good - i also improve my skills. I suppose AI have unlimited resources, because it's not mine them. With TvT some missions i pass with stealth wraiths - first kill CC and scv, then other production, then remainig units and buildings. ZvZ = mutas. ZvP - build a lot of hatchery and smash everything with ling / hydras (and micro in early game). 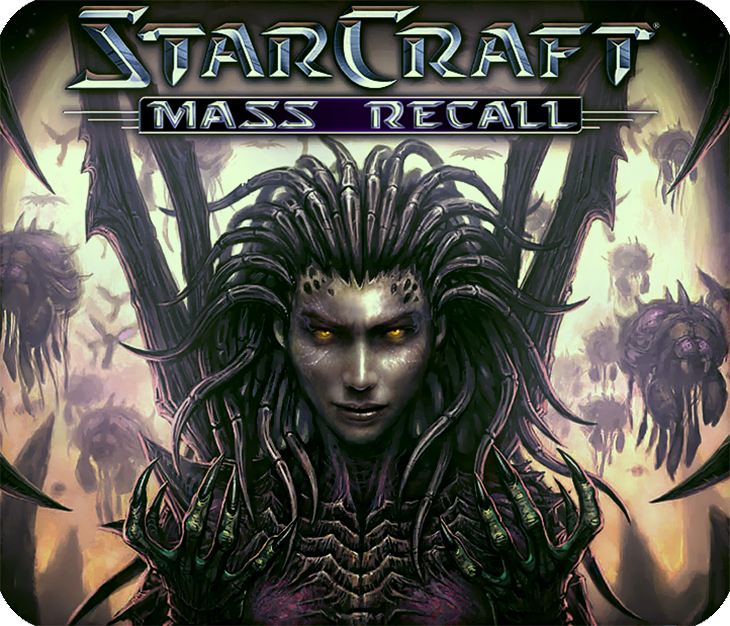 I think in SCMR tactics is more significant than in SC2 classic. Splashes wider and do more damage. "Specialized" units do their work much better.